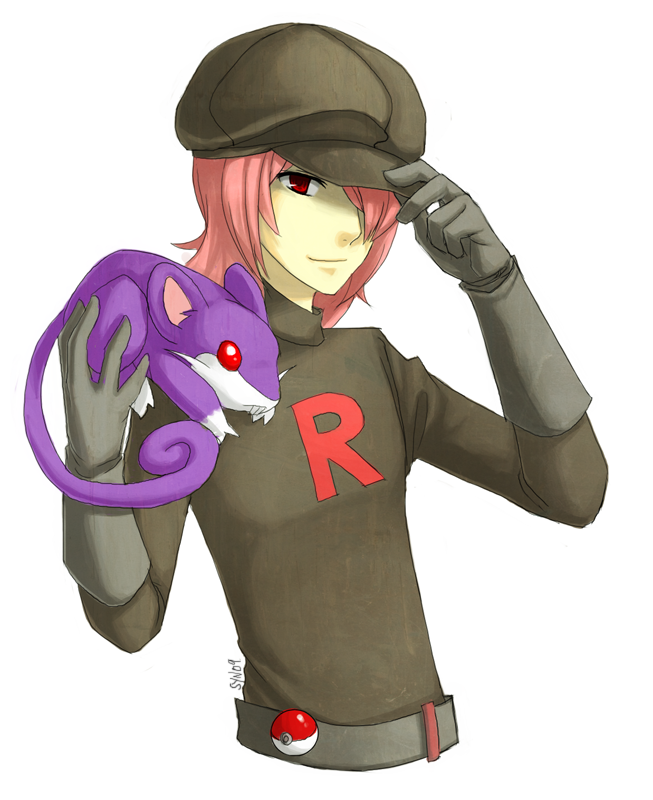 Personality: An ambitious young man compelled into a life of crime by a life of poverty he signed onto Team Rocket and became a Grunt. He dreams of climbing up the ranks and one day becoming an elite. He cares vary little for the pokemon in his possession and the pokemon of others he views them only as tools. He will do anything to win a fight even if it means attacking a human. Background: Born to an impoverished family he spent most of his life in the gutter, when his father disappeared when he was 8 Markus inharited that debt. He hated the system and that’s when Team Rocket extended their hand with an offer. The man was willing to pay off his debt and give him his Ekens if he swore loyalty to team rocket, and served him. Markus didn’t even know who the man was but he knew Team Rockets reputation, he accepted the offer, and became one of the many Grunts and front liners for the organization. There goal to abuse pokemon for profit, sounded easy enough really. Its been many years since that day and Markus couldn’t be happier with his new job.